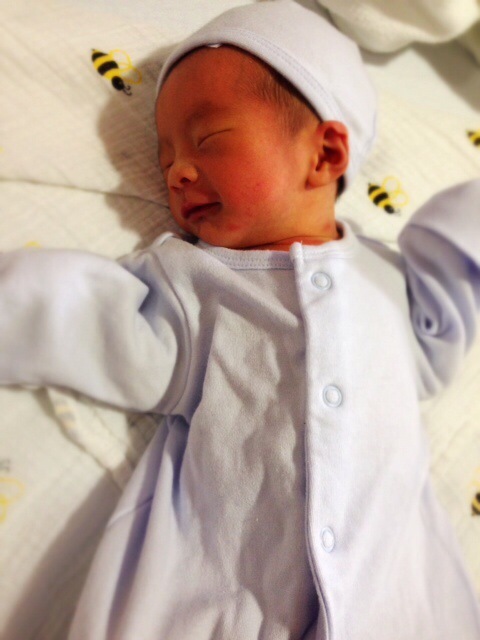 We are delighted to announce the new addition to our family, our son, Aiden Joshua Lim Jia Wei! This boy is truly a miracle boy, a gift from God, literally, because we didn’t plan on having another one so soon. In fact, we tried to prevent it, in our own way. Given my PCOS (Polycystic Ovarium Syndrome), we thought it’s rather impossible to get pregnant again. We are so sure about it, that we only took the test until my tummy seems to be bulging and my nose swollen. When the pregnancy test showed double sign, I have almost passed my first trimester, at 14 weeks. I had some series of on and off morning sickness, which I mistakenly thought was bloated stomach. We had vacation in Seoul, Korea for 10 days without realizing that there were three of us! Thank God I didn’t any drink alcohol and postponed my Japanese buffet with all the raw salmons! But what is more worrying is the fact that I had a very difficult pre-eclampsia pregnancy with Sava, which took one year to recover from (especially the heart failure and kidney infection). My cardiologist and gynea were pretty nervous about this pregnancy, nonetheless they agree to let me carry on despite of the high risk. Few well meaning friends were questioning my decision to have a second child, knowing that it endangered my health. I don’t blame them, but I know in my spirit that it must be God’s will. 2012 is the most challenging year in my life but also the most significant year for my own growth as a person & a Christian. Never in my life did I have a close encounter to death or terminal illness which required a lot of faith to believe that I will be healed and this disease is temporary. As a Christian, I believe in divine healing, that Jesus died on the cross for my sin and sickness. But until you are down with the possibility of a life threatening illness, your belief is not tested. Cut the story short, I am healed and was discharged in June 2013. Then come the pregnancy news. Once again, my faith is tested. This time, not only on health issue but also in the area of our business. Rosette Designs & Co is progressing very well and we had a lot of enquiry coming in. When I knew about this pregnancy, I was about to receive deposit from 4 new clients during my confinement period in April 2014. The timing was just right for me to turn them down. Had I collected the amount, I will be having a huge headache now, during my confinement. Once again, i know it must be God. 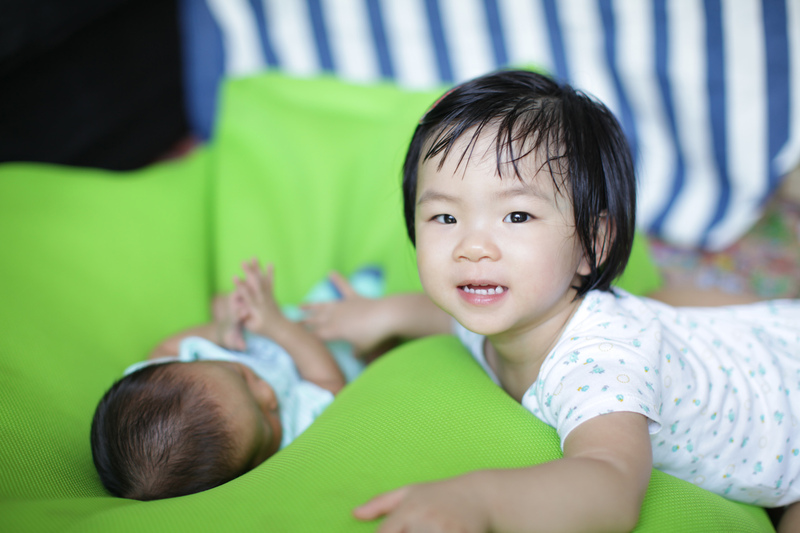 I was quite nervous with the thought of having 2 young kids while running the business and keeping my sanity. But I remember a excerpt from Joel Osteen’s “I Declare” book, that God doesn’t give us the grace we need until we are about to step on board. I have to take a step of faith and His grace will surely come when I need it. I heard in my heart, God said,” I will restore back what you have lost in your first pregnancy”. One promise from Heaven is enough. My doubt is cleared. On March 13, 2014, Aiden was born at 36 weeks 2 days, with birth weight 2.5 kg, healthy and strong. I didn’t have any heart complication, relapse of pre-eclampsia, kidney failure, allergic reaction or skin infection like what I had during the first pregnancy. God is true to His promise. 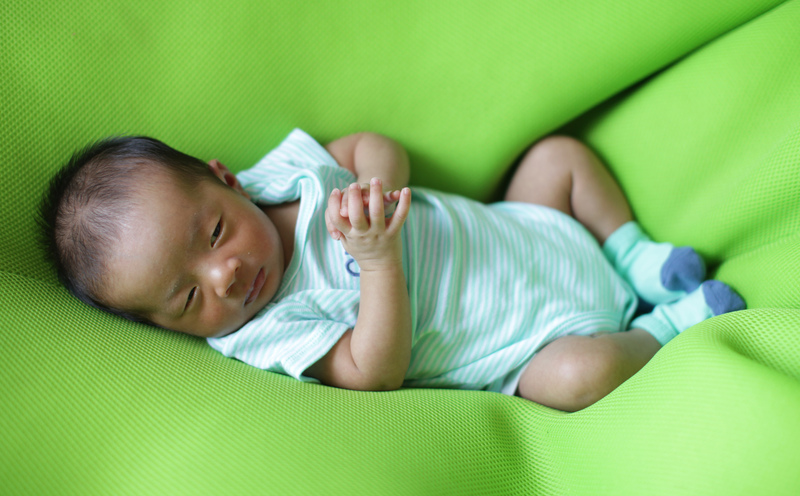 Edited: Aiden is turning one month today, with a healthy weight of 3.6kg. Although we never have a chubby baby, like what Winston wanted, but we thank God our children are healthy! Sweet ! What a story. God is so good! Congrats on your new addition!! Congratulations on the arrival of your little angel, Hellen! God bless you, your family & Rosette Designs.. Happened to chance upon your blog whilst searching for party planner for my son’s birthday and my baby shower. Beautiful testimony! Glory to God! All the best for the new journey ahead!